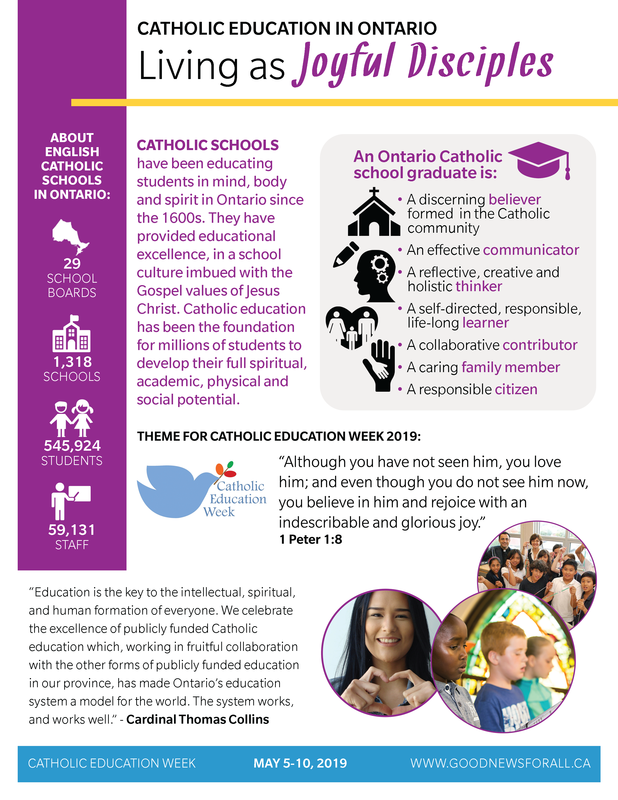 The voice and vote of Catholic ratepayers is important to the future of our Catholic schools. 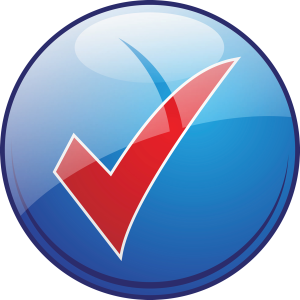 In order to vote for Catholic trustees, your CDSB ratepayers must be registered as separate school supporters. Please share the Voting Information for Catholic Ratepayers flyer with your community. Make corrections as nessary. Only separate school supporters can vote for Catholic trustees. 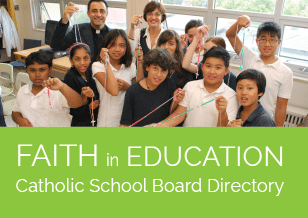 As candidates prepare for election day we remind you that the Association has prepared a reference that you may find helpful – “Becoming a Catholic School Trustee – A Call to Service and Stewardship in Christ.” You can download that booklet here. Please download OCSTA’s “A Call to Service” pamphlet here. Please share the poster and guide above within your community and wider networks by posting on board websites, and promoting via social media and email. We also kindly ask that you print and display copies of the poster prominently in common areas.